Frankincense was once the ancient world’s most prized commodity. 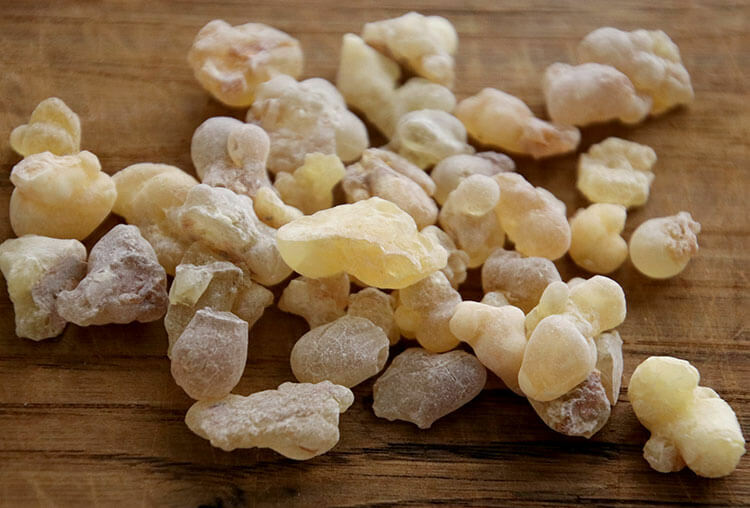 A type of resin that comes from the sap of the Boswellia Sacra tree that grows almost exclusively in present day Oman’s southern Dhofar region, Frankincense has been used for thousands of centuries. The ancient world’s extensive use of frankincense in embalming and rituals catapulted it to an integral part of the ancient global economy. It’s believed that frankincense was the first substance to be traded worldwide. Frankincense traveled both by land and sea from ports like Al Baleed and settlements like Ubar along Oman’s Frankincense Trail to Egypt, ancient Mesopotamia, Rome, Greece, India and beyond. Fascinated that frankincense was more than one of the gifts of the Three Wise Men that I had grown up learning about all throughout my Catholic school education, we headed south to Oman’s Dhofar region to discover the Land of Frankincense with Al Baleed Resort Salalah by Anantara. Honestly, I had no clue what frankincense was. And I certainly didn’t know that frankincense is edible, which was only the first of many fascinating things we’d learn about frankincense over our two weeks traveling from Oman’s capital, Muscat, to the incredible Jabal Akhdar and eventually on to Dhofar. Frankincense is a resin, or a sap. Think of it like maple syrup. The frankincense resin bleeds from the bark of the Boswellia Sacra tree, an unusual tree that has ability to grow in some of the most unforgiving environments on earth. Frankincense bleeds when the tree is “slashed”. Frankincense is obtained in a very similar way to tapping a maple tree for maple syrup and letting the sap leak out. The trees start producing sap when they are between 8-10 years old. The trees are typically tapped twice each year and the last tapping produces the best quality frankincense. The sap is left to harden on the Boswellia Sacra trees into “tears” and then scraped off in its hardened state. The Frankincense can be used as is, and you’ll see it being sold in little bags for burning as incense everywhere from markets to the airport gift shop. Frankincense can also be ground into a powder or steamed to create an essential oil. Just like maple syrup, frankincense has different “grades”. The grades are determined by the four geographic regions where the Boswellia Sacra trees grow. Hojari, from the eastern Dhofar, is considered the highest quality. But it’s not only the region that determines the grade; the color is also important and the best frankincense is an opaque or translucent white in color. Frankincense has many uses. Once more valuable than gold, the ancients used it in their embalming process, chewed it like gum for its medicinal properties and to treat stomach ailments, and the Ancient Egyptians even burned it to a char before grinding the blackened frankincense in to a powder they used for their black eyeliner. Still used today, frankincense is more than a pretty scent or a souvenir from a trip to Oman. It’s actually very good for the skin, is an excellent bug repellent, and the ancients weren’t wrong about its antibacterial and medicinal properties. The complex network of sea and land routes known today as the Frankincense Trail developed between 2000 BC and 1000 BC. Water sources were scarce along the long overland routes traversed by caravans. Settlements grew up around water sources, providing stopovers for camel and donkey caravans carrying the precious frankincense and myrrh. Al Baleed is the ancient fortified port that served as one of the most important trade ports between the 8th to 16th centuries AD. Al Baleed was such an important port on the Frankincense Trail because it lay almost exactly halfway between Asia and the Mediterranean. 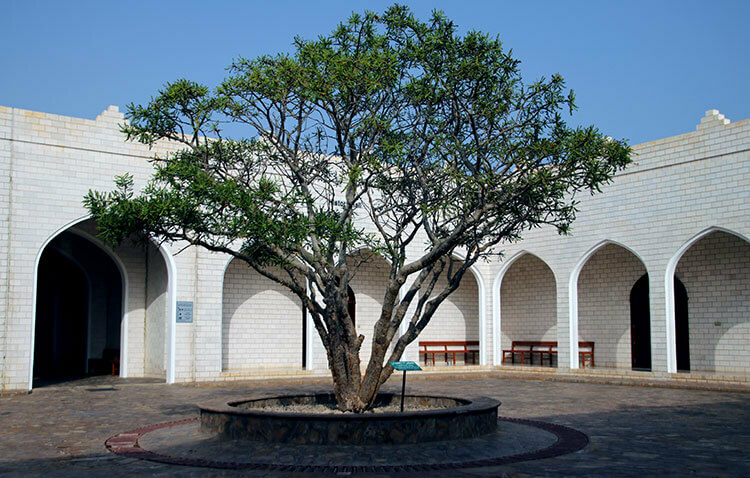 Al Baleed Archaeological Park and the Museum of the Land of Frankincense, both located next door to Al Baleed Resort Salalah by Anantara, are the perfect places to begin a discovery of frankincense. The Museum of the Land of Frankincense is divided over seven different sections and not only covers the important role frankincense played in the development of Oman, but also Omani history from ancient times until present. And if you don’t make the trip out to Wadi Dawkah to see the frankincense trees, the museum also has one frankincense tree planted in their courtyard. The Al Baleed Archaeological Park is the largest ancient port city of its kind in the region and considered to be the most important ruins of an ancient Islamic city on the Arabian Sea by archaeologists. The site is easily at least three times larger than any of other ancient fortified cities we visited on the Frankincense Trail. The Husn Al Baleed, a sort of fortress within the Al Baleed city, was 5000 square meters in size alone. The mosque, also massive at 1700 square meters in size, was built in at least three different phases. The oldest construction dates back to 850 AD. The 144 columns that stand are mesmerizing. You can hire a golf cart to take you around the open-air archeological park, and the guide will stop at significant sites. We opted to walk it on our own in order to be able to explore at our own pace. Khor Rori, or Sumhuram as it’s also known, is about 20 miles from Salalah and we visited on one of the excursions available with an Anantara local guru. Located at the very center of the frankincense trade, Khor Rori was built and expanded upon between the 3rd century BC to the 1st century AD. The ancient fortified city was the most important pre-Islamic settlement between the 3rd century BC and the 5th century AD. Objects found during the excavations of Khor Rori suggest that it was once an incredibly wealthy port. And it didn’t serve only as a trading port for frankincense. A large amount of iron and bronze objects were also discovered at Khor Rori, and there were many metal workshops located in the city. The metals and discovery of the workshops led archaeologist to believe Khor Rori was an important trading spot internally between south east Arabia and the north coast of Oman. Khor Rori was fortified up on a hill from the port and treacherous to reach. There were only two ways in or out: through the main monumental gate, which itself was actually three successive gates on a steep incline, and via one other smaller gate. Once inside, the fortified city was a maze of buildings, wells and temples. It’s also believed that the Queen of Sheba also had a palace at Khor Rori. 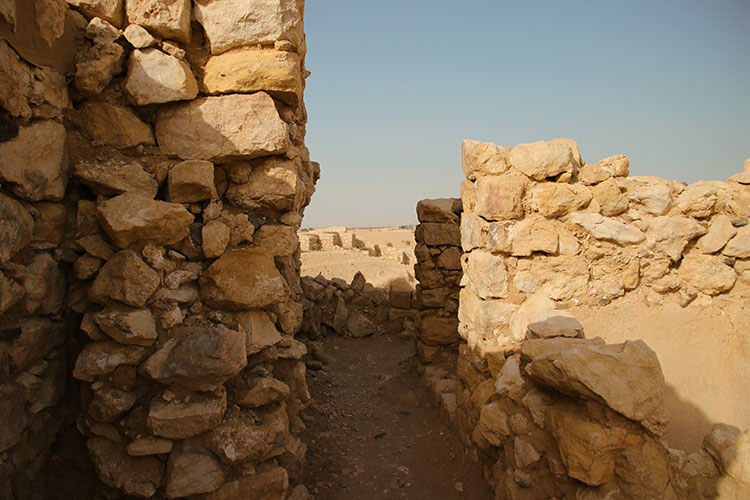 It’s a much debated topic, but no matter if the ruins of what is believed to be the Queen of Sheba’s palace are actually so, it is still the oldest palace in Oman. Once grand city where some 300 people were estimated to have lived in its heyday, today all that is left is the rubble of buildings and some sections of intact foundations. There are information placards located throughout the site in both Arabic and English to help you self-guide yourself around the site. Even in its ruined state today, you can imagine what a magical place it had once been. Perched high up over the water, the view looks out to the sea and the sweet-water outlet (khor) runs alongside the eastern side. We were the only souls around when we visited. Flamingos splashed in the knor and a herd of camels got a bit of relief from the hot afternoon sun with a swim along the beach. Wadi Dawkah is a natural frankincense production area where more than 5000 Boswellia Sacra trees grow. The oldest frankincense trees at Wadi Dawkah are estimated to be around 200 years old. Frankincense is still harvested at Wadi Dawkah. Along with Al Baleed, Khor Rori and Ubar, Wadi Dawkah is inscribed as one of the four areas that make up the Land of Frankincense UNESCO World Heritage Site. It’s only located about 40 kilometers inland from Salalah, but the change in both landscape and climate is extremely evident when visiting. The frankincense trees are spread out over a desert valley of about five square kilometers. Visitors are welcomed at a shaded viewing platform that looks out over the valley of scraggly-looking trees. Standing in the harsh, hot, dry and dusty climate you really wonder how anything can grow at all. We descended down the staircase to also have a closer look. You’ll see where the trees have been slashed in order to collect the frankincense sap from them. The number of frankincense has diminished largely due to over-exploitation. As one of the original frankincense tree growing areas still remaining, the park and UNESCO’s mission is both to protect the Boswellia Sacra trees and plant new ones in order to grow their population. Even further north and inland, lies Oman’s Empty Quarter (or the Rub al Khali). Covering nearly a third of the Arabian Peninsula, it’s the largest continuous sand desert in the world. And in 2017 the 455 meter high dunes claimed the record for the world’s tallest. As you can imagine, the Empty Quarter gets its name from the vast desert stretching out in every direction as far as the eye can see with nothing else but golden sand in sight. Both the Quran and the book ‘A Thousand and One Arabian Nights’ talk of the Atlantis of the Sands – a 5000 year old city at the center of the frankincense trade. It’s much debated but scholars do believe that Atlantis of the Sands, or Ubar, really existed and that the prosperous city controlled the frankincense trade. Archaeologist and explorers long searched for it, their efforts fruitless. As a wealthy frankincense trading post, it’s said that the rulers became evil. It’s believed that Ubar had been swallowed up by sands in a storm so mighty it could have only been by an act of God himself. That was until 1992. A team of archaeologists including the British explorer Sir Ranulph Fiennes used radar imaging from the space shuttle to unearth the Lost City of Ubar. 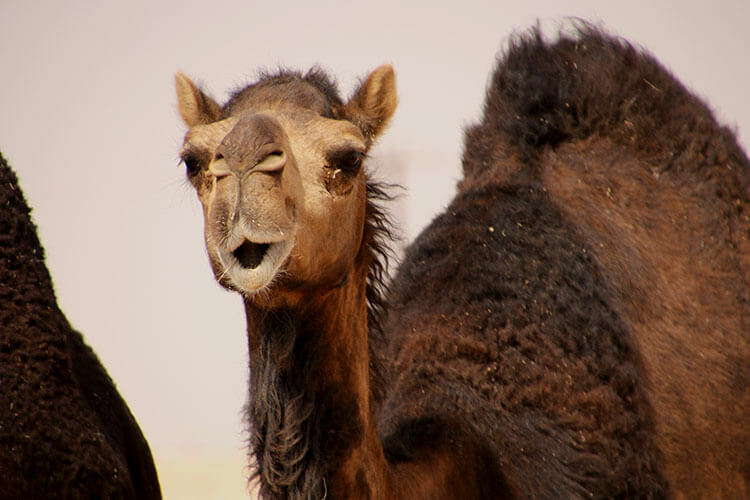 The team focused their search based on the coordinates of ancient camel caravan routes near where Ubar was described to have existed. Their digging lead to the discovery of a massive structure. It was a fortress with walls two feet thick, 12 feet high and 60 feet long. The team believed the fortress to be the king’s palace, and that it sat at the very center of Ubar. Most compelling that the discovery was in fact the Lost City of Ubar are the towers located at each corner of the fortress. Standing 30 feet tall and about 10 feet in diameter, the towers indicate this is the “many towered city” as it was described in the Quran. Other evidence that the find was Ubar is the massive sinkhole that the ruins are located in. Some 2000 tons of sand had to be removed to explore the site, and only a fraction of it has actually been uncovered. 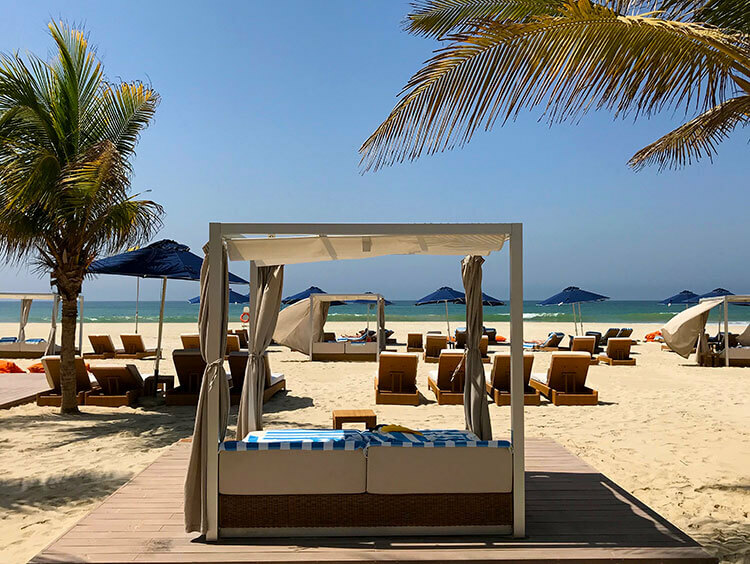 Al Baleed Resort Salalah by Anantara sits on a gorgeous stretch of white sand beach right on the Arabian Sea in the heart of an abundance of cultural treasures. Inspired by the Omani fortresses of old, individually walled villas surround the central main building with its arches, palm trees and even a few frankincense trees. An oasis just a short drive from Salalah with only a fresh water lagoon separately the resort from the Al Baleed Archaeological Park, Anantara’s Al Baleed Resort is the kind of place you just don’t want to ever leave. It’s immediately evident why it tops the list of the best hotels in Salalah. As you arrive, Omanis in the traditional dishdasha are waiting to welcome you with a refreshing towel and a drink from the cart of silver coffee and tea pots. Before long, you’re being ushered to your villa in one of the golf carts with a tour of the facilities on the resort along the way. Anantara Al Baleed has 96 villas, most with their own private pools. All have handcrafted furniture and rich textiles throughout that embody the spirit of old Arabia. The one and two bedroom villas are located throughout the lush resort property with garden, lagoon or beach views. We stayed in a one bedroom lagoon view pool villa. These villas have beautiful views of the fresh water lagoon and Al Baleed Archaeological Park, have their own outdoor lounging and dining area and their own pools. There’s amenities like a Nespresso machine, bluetooth sound system, straw hats and sarongs. 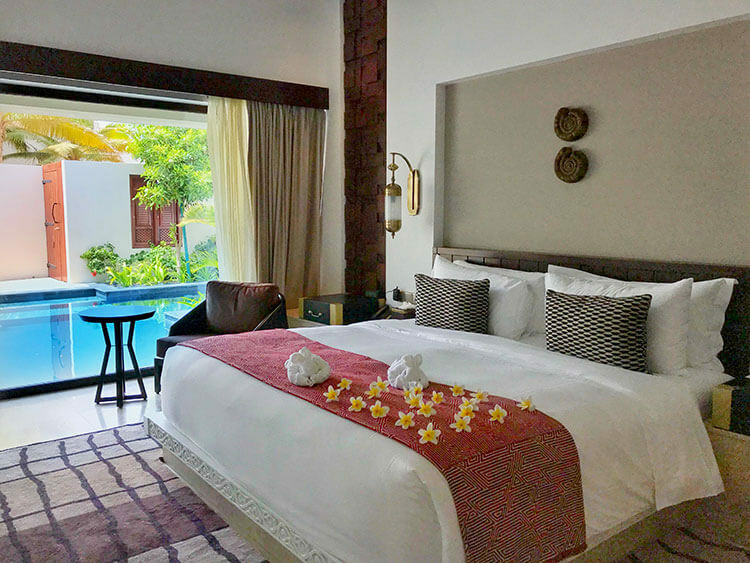 The one bedroom pool villa is spacious with a separate bedroom and living room. The bathroom has a separate rain shower, as well as a bath. And the walk-in closet provides ample dressing and unpacking space. Anantara Salalah is all about the little touches and guests are welcomed to their villas with hand painted palm fronds personally decorated with your name. Our villa host also helped us immediately relax with a welcoming foot bath and massage ritual in our villa. The resort’s 44 meter long infinity pool is at the center of Al Baleed Resort by Anantara. It stretches out from the main building and toward the white sand beach, with Anantara’s main restaurant fringed around it. The pool is a place to relax, where lounging on one of the sunbeds around it or dining. There’s also wine tasting masterclasses available with Anantara’s wine guru or even enjoy a movie under the stars on the beach. Anantara makes the resort so inviting that you practically never want to leave. The ample 250-meter long private beach gives guests plenty of space for a little fun in the sun, or the surf. There’s sunbeds and cabanas available along the beach for guests. And a little shack poolside provides floats, beach toys and stand-up paddle boards complimentary for guest use. 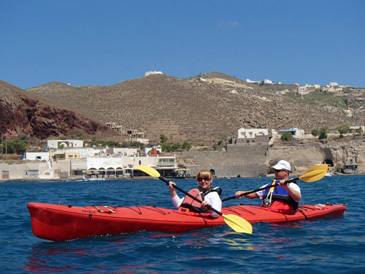 Many activities can be arranged for any kind of traveler off resort, too. Divers will want to arrange a dive trip to Mirbat, where we saw turtles, nudi branches and reef life on our two-dive trip. The waters here are known for the pods of dolphins that call Salalah and Mirbat home, and you can book a dolphin watching cruise. Or just take in a Salalah sunset on a traditional dhow boat cruise. 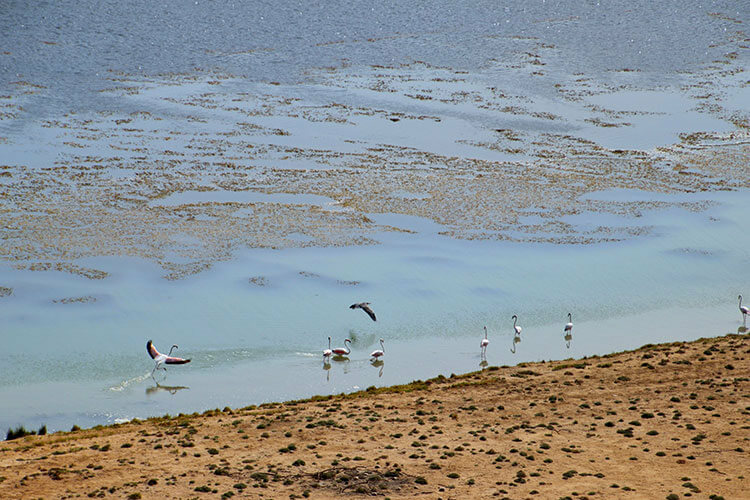 We loved learning about the frankincense trail on our excursions with Anantara, but birders will love bird-watching flamingo, ibis and other species of the area. 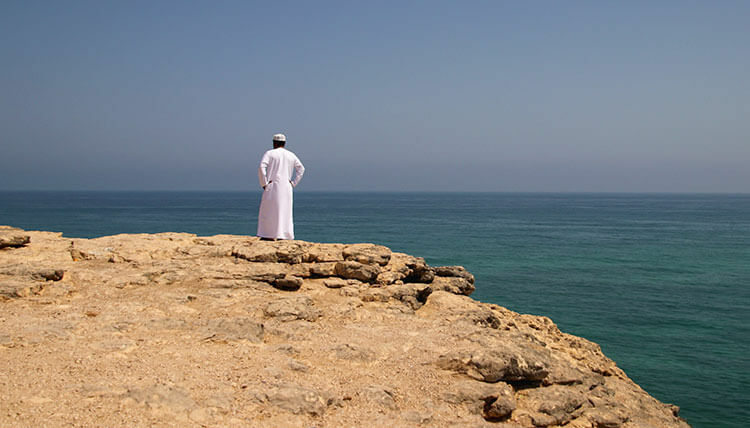 Take a city break with a guided excursion to the souq and mosque on a Salalah city tour. Or even go hiking in the mountains surrounding Salalah. Each Anantara resort’s dining options are inspired by the local cuisines in their surroundings. 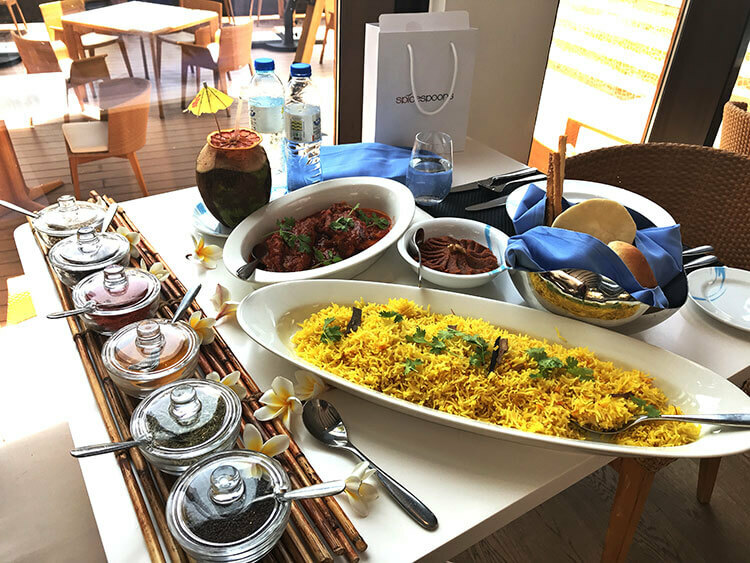 Oman offers an eclectic discovery of its food, which has been influenced by ingredients of the Arabian Peninsula, spices from India and flavors from beyond stemming from trade with countries from the Mediterranean to China. Al Baleed Resort Salalah’s main restaurant and all-day dining venue named Sakalan (which translates to ‘The Land of Frankincense’) is set alongside the infinity pool and offers a menu from Arabia and beyond. Breakfast is a buffet with no shortage of choices from both traditional Arabian foods to Western breakfast favorites. Theme buffet nights are also held in Sakalan and you’re spoiled for choice. We dined at Sakalan’s buffet on Arabian theme night with an impressive spread of cold mezze like muhammara and hummus with freshly baked pita bread, Arab grilled meats like lamb kebab and kofta, and Indian curries. Anatara has its roots in Asia and Al Baleed Resort Salalah’s Mekong restaurant transports guests to Asia through a menu of authentic dishes from Thailand, China and Vietnam. Dining on Thai betel leaf wraps transported back to the Maldives, where we first had this traditional Thai food at Anantara Kihavah Villas. The Thai green curry was like we were back at Anantara Rasananda Koh Phangan learning to cook it with the chef in a Spice Spoons cooking experience. 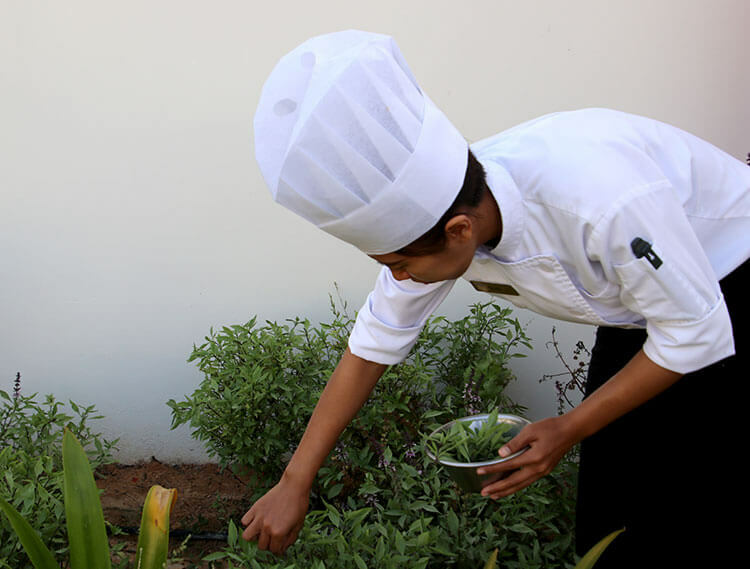 Spice Spoons is Anantara’s signature cooking school. We loved our experience learning the Thai dishes we came to love so much during our time in Thailand with Anantara. 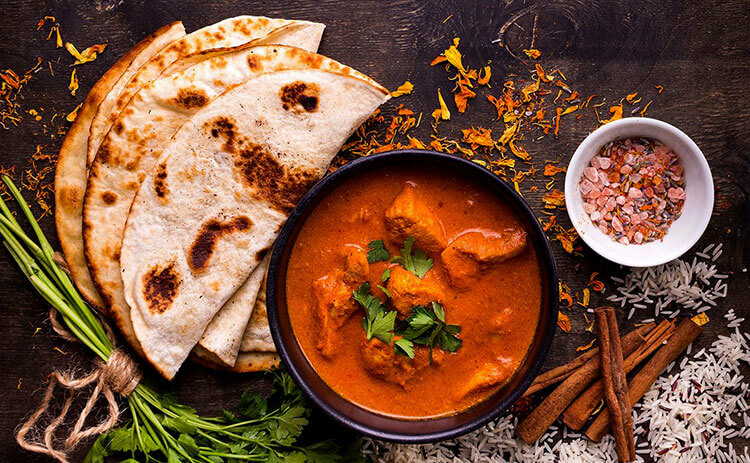 Al Baleed Resort Salalah offers both Thai and Arabic classes and once again delivered an exceptionally delicious experience with recipes we could now take home to relive the flavors of the Middle East time and time again. The Frankincense Trail is easily explored with Al Baleed Resort by Anantara on their excursions. Otherwise, we recommend renting a car to explore the Frankincense Trail independently. Al Baleed Resort Salalah by Anantara is located just 9 kilometers from Salalah International Airport. We recommend booking on Al Baleed Resort Salalah by Anantara directly. Various packages and special offers are available. This is a UNESCO World Heritage Site. For more info click here. 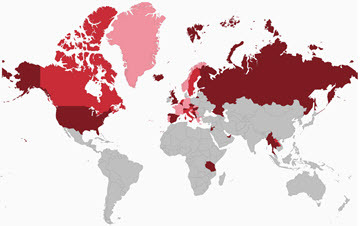 You can see all the UNESCO World Heritage Sites we’ve visited here. Our trip to Salalah was in partnership with Anantara in order to bring you this story. However, Luxe Adventure Traveler maintains full editorial control of the content published on this site. As always, all thoughts, opinions, and enthusiasm for travel are entirely our own. This article contains affiliate links. When you book on Anantara through our affiliate site, we earn a small commission at no additional cost to you.